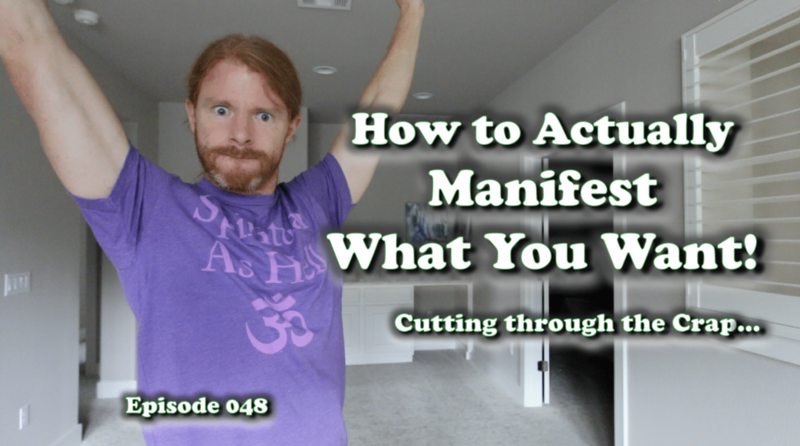 We cut through the fluffy crap that doesn’t work with manifesting and get realAF on how to manifest what you want. Radical self-responsibility is called on to look at how YOU are the reason you haven’t manifested what you’ve wanted up until this point. I give you my favorite practical steps on how to solve . . .